Opened 2.5.21. 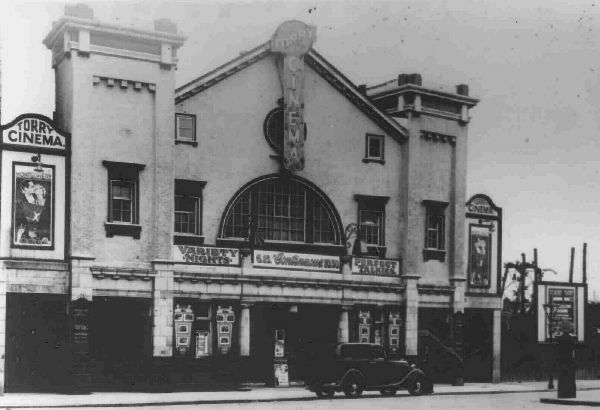 Renamed Torry Cinema, 1930s. Renovated, 1939. Closed 1966. Converted into shops.